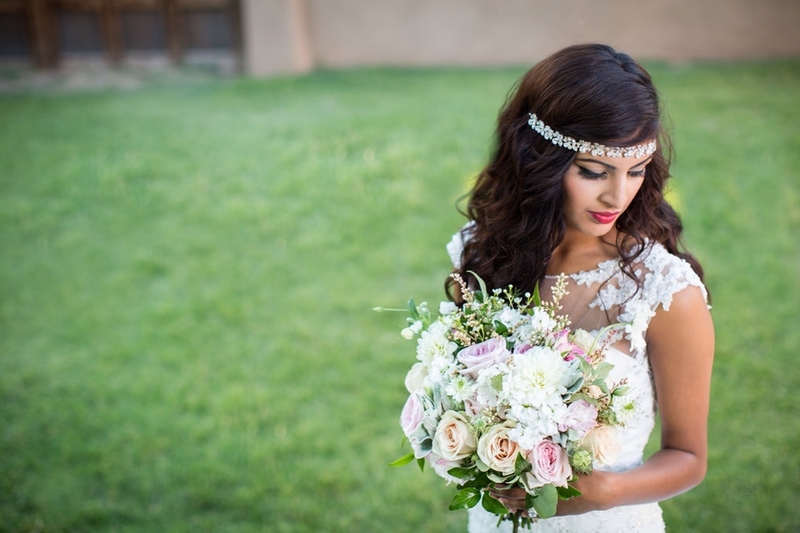 July 6, 2014 Alicia P.
A couple weeks ago, some of Albuquerque's most lovely and talented vendors got together and created absolute magic. The inspiration came from the timeless trend of illusion lace wedding gowns seen on the runway this season (also seen on Kate Middleton and Kim Kardashian). 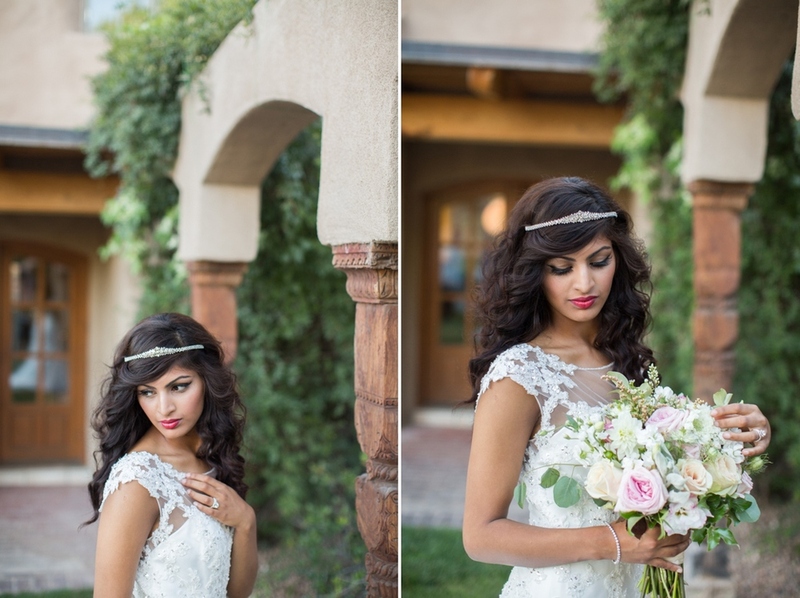 It was a dream to photograph such a stunning, one of kind piece designed by Jasmine Bridal. 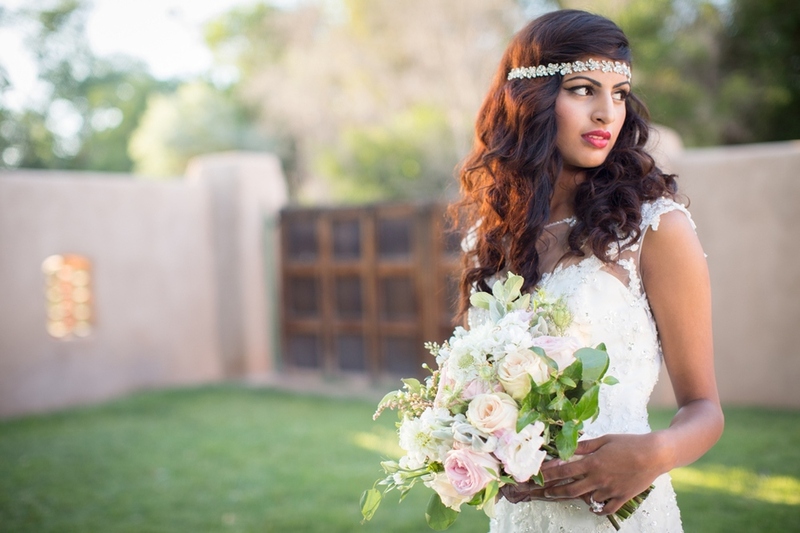 The dress, stunning Fatima, enchanting florals, out of this world beautiful diamonds, then adding a twist of classic yet bold bridal hair & makeup, plus the ever so gorgeous vineyard we shot at and the outcome is absolutely majestic.